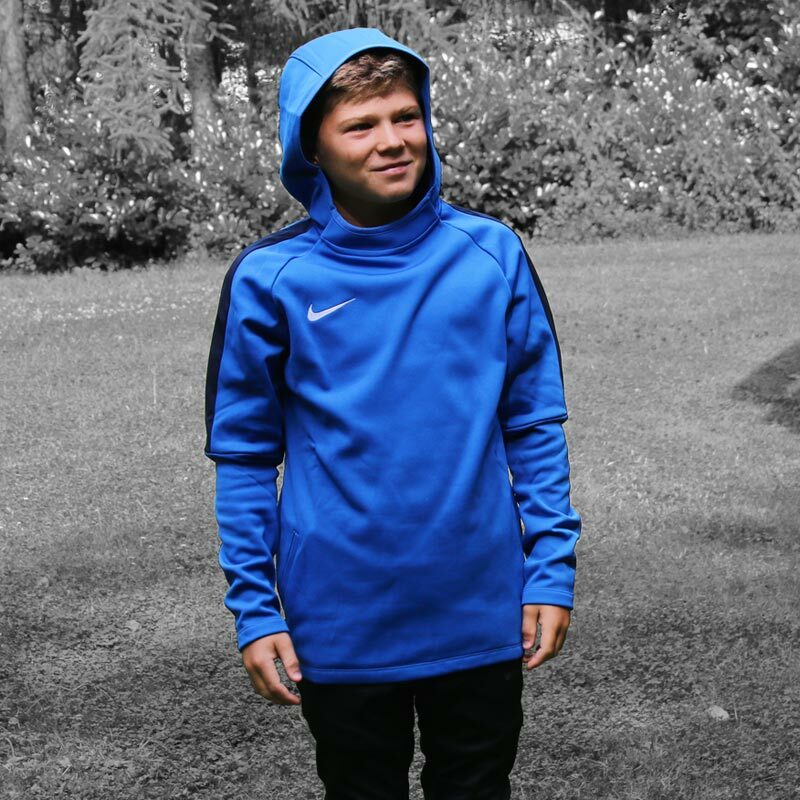 Stay warm and ready to work on your game in the Nike ® Academy 18 Junior Hoodie. 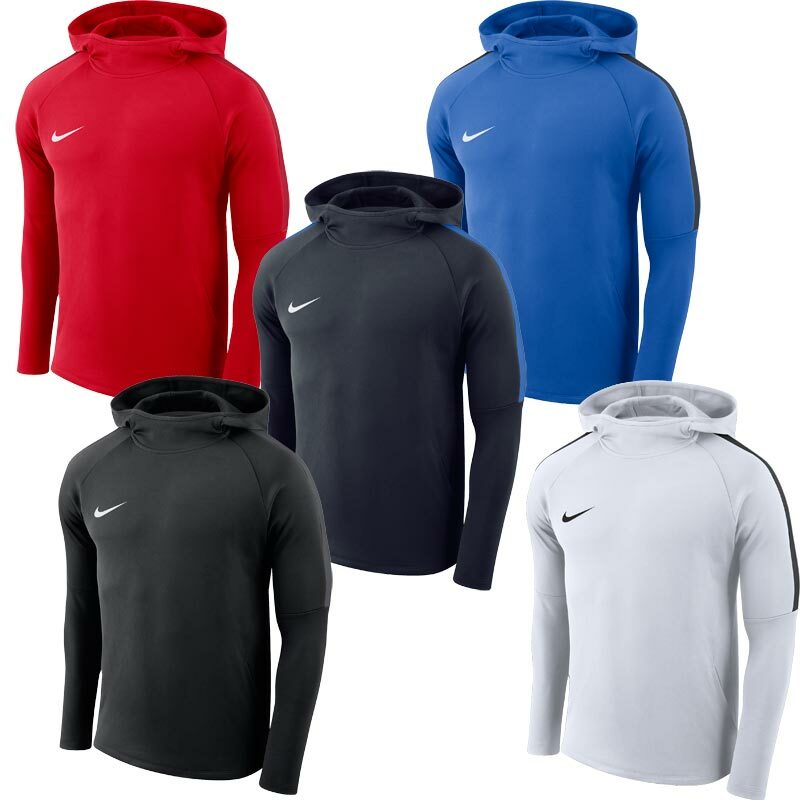 The sweat-wicking Nike Dry fabric is brushed on the inside to provide a soft feel against your skin and help keep heat in. The Performance fit with hood is designed to stay close to your body without restricting your movement during high-speed training sessions. Anticipated availability for the Nike ® Academy 18 Hoody: January 2018 to end December 2020. My Son was delighted with his hoody. Great fit, great quality and washes really well. My son loves this. He says it is so comfortable. I thought it would be thicker so not really suitable for a winter hoodie but good for layering and for chillier days in spring, Sumer and autumn. Washes really well. Would recommend. Quality Product backed up by quality service.